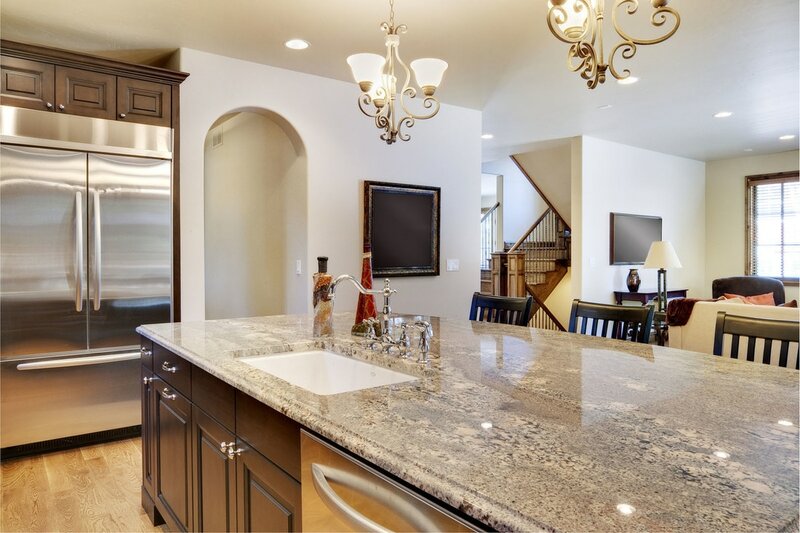 Countertop resurfacing is a great way to restore your countertops and renew that stunning and vibrant look that you have become accustomed to. While materials such as granite, quartz, marble, quartzite, and others are very durable and would last for many years, they are still prone to natural wear and tear. Proper sealing must be done depending on the material of your countertops every few years or so. And even when you follow proper maintenance all the time, you may find that after some time, the countertops may need a little bit of extra care to make them look brand new again. 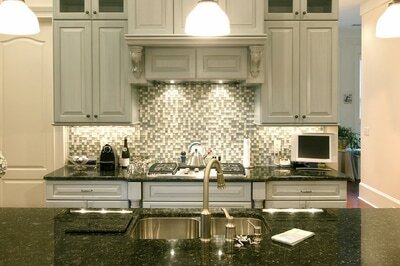 Replacing your countertops in the kitchen or bathroom can be very expensive. Thankfully, there’s a way for you to make them look new again and be just as durable when they were first installed with proper countertop resurfacing by Stone World. This is a more affordable way of dealing with older countertops instead of building and installing brand new ones. 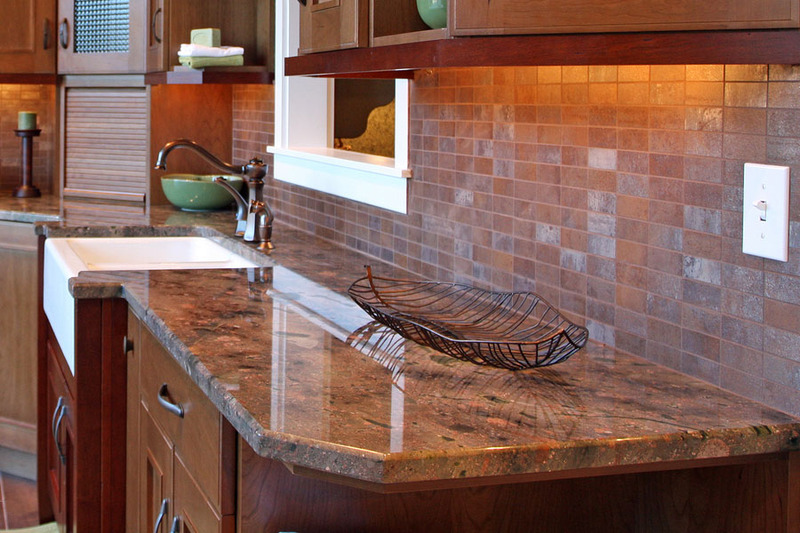 Our team of experts can go ahead and check on your countertops and will provide you with the recommendations of the services you need. At times, sealants may be more than enough to keep your tops looking new again. We also offer chip repair, crack repair, and other repair services if there are some damages that can still be fixed. We will let you know if countertop resurfacing is a better option so you can bring back that vibrant and beautiful look and durability of your tops again. We offer very reasonably priced services at all times. Members of our staff are highly trained to carry out countertop resurfacing, repairs, and installation jobs in your property. Our services are available in Orlando, Maitland, Longwood, Lake Mary, and nearby areas. Call our repairs department for an appointment or to get a free quote!